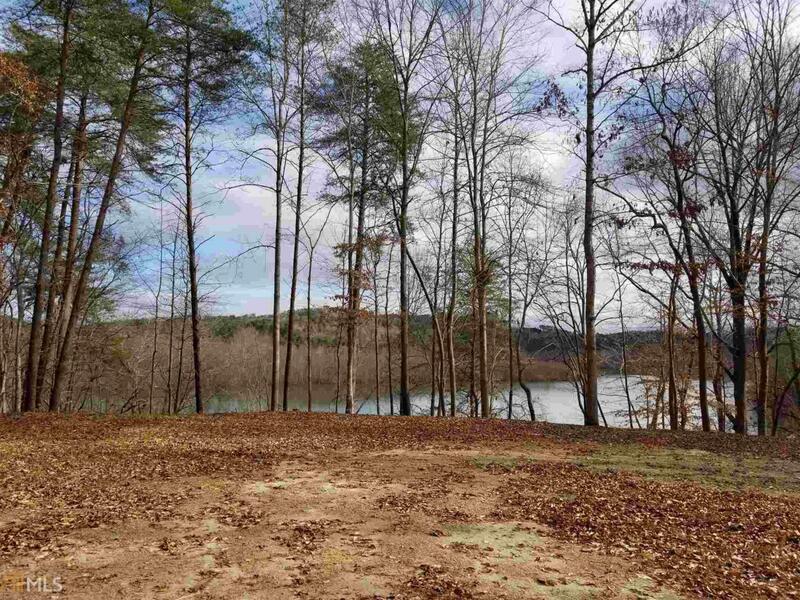 Beautiful 2.81 acre Lake Hartwell lot! Driveway, grading, graded home site and electrical service already done! 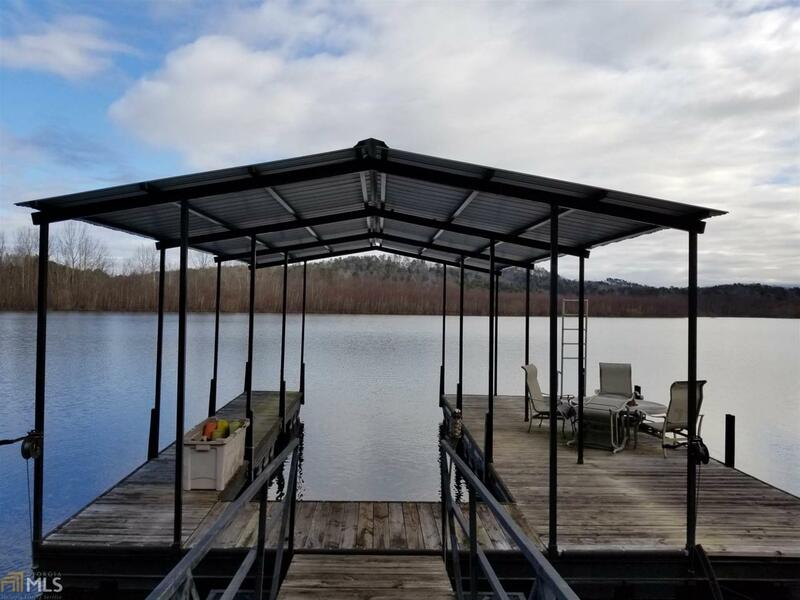 One slip, covered party dock already in place Owner has architectural house plans available for the proposed home if interested. 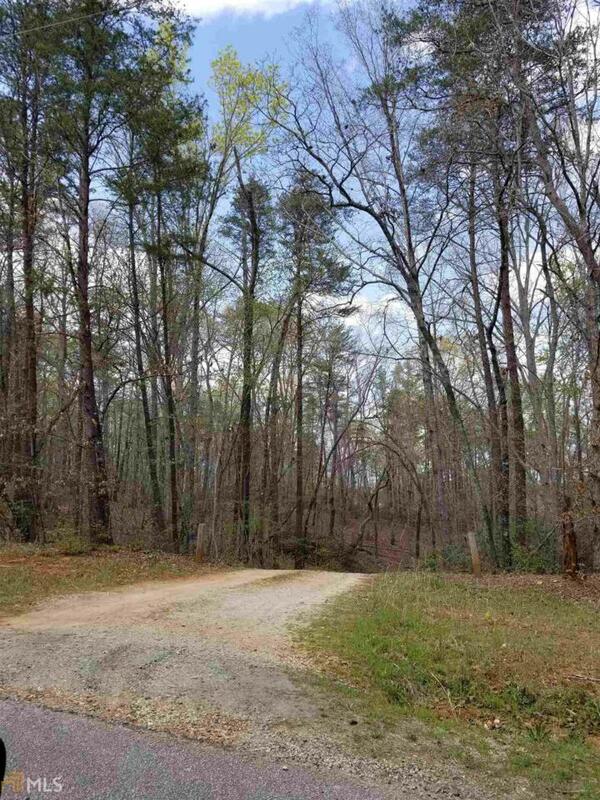 This lot comes with a Coachmen Catalina RV already in place at the property. 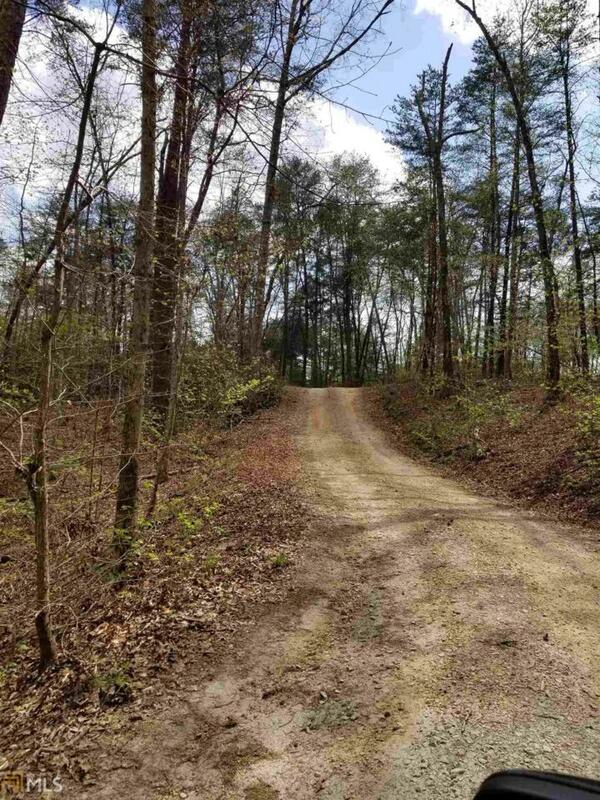 Enjoy your lake lot immediately with the RV while you build your dream house. Located in a quiet cove with easy access to big water.